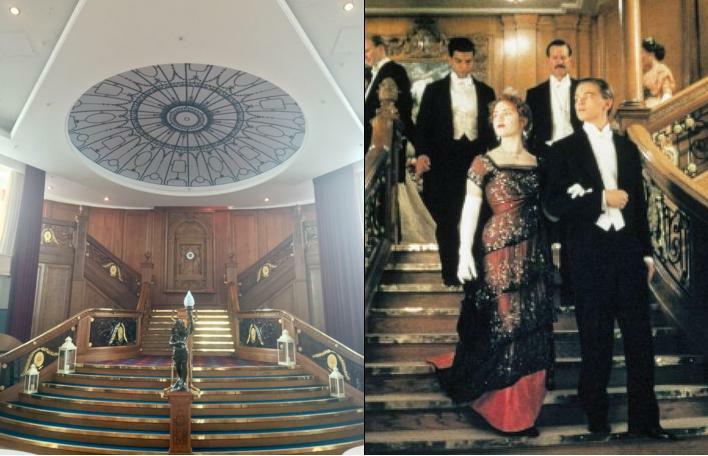 After all, the tragedy of the Titanic set the groundwork for many of the health and safety rules we have in place today. When 1,500 passengers lost their lives in 1912, the world was shocked. The Titanic was widely touted as the world's first unsinkable ocean liner. And yet there she was, lying at the bottom of the Atlantic Ocean on her maiden voyage. Scandalously, it soon emerged that the ship was only supplied with enough life-jackets and life-boats for half of the passengers on board. The reason? The Board of Trade had no safety regulations in place for a ship of that size. Today health and safety forms the foundation of all good businesses. Regulation is in place not only to prevent tragedies from occurring, but to protect and empower employees to fulfill their potentials at work. We hold our free Workplace Health Symposiums to inspire and hopefully educate health and safety staff by discussing the latest theories and ideas in this sector. Our experts cover everything from ergonomics, productivity and sit-stand desks, to the benefits of e-learning in the workplace. Monday 19 September marked our first event in Northern Ireland, so we were very thankful for the dozens of local professionals who turned up to support us. "Excellent points were raised in the active working talk and certainly will make me think about recommending standing more." "It was really useful to see what products are available to help with various problems." "The enablement talk was very helpful as I have limited knowledge on this subject." "Found the DSE e-learning training very interesting. Amazed in the different reports that it can produce." 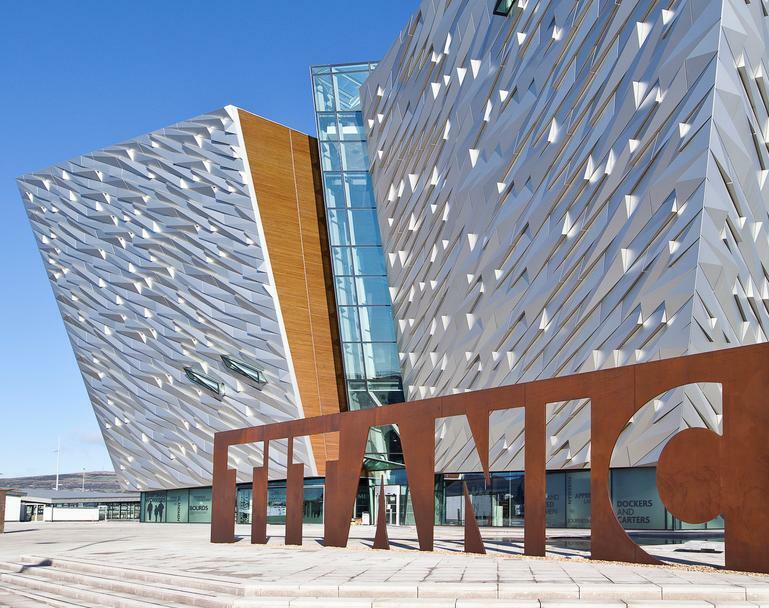 Our delegates were also very complimentary about our choice of venue, with many saying the replica Titanic staircase offered a great talking point. We often host our venues in iconic locations, from the spectacular St Martin's in the Fields in central London, to the fascinating Bristol Zoo and Botanical Gardens. To find out more about what our Workplace Health Symposiums are all about and what you can expect from the day, please head over to our events page. We will be announcing further details shortly - watch this space!